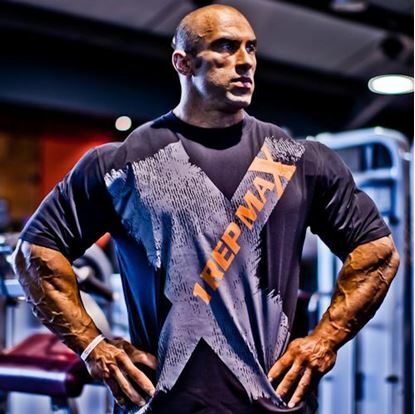 We originally produced the Union Tee when we launched 1 Rep Max brand four years ago. Now, due to requests by fans, we’ve improved the quality, tweaked the design and brought it back. 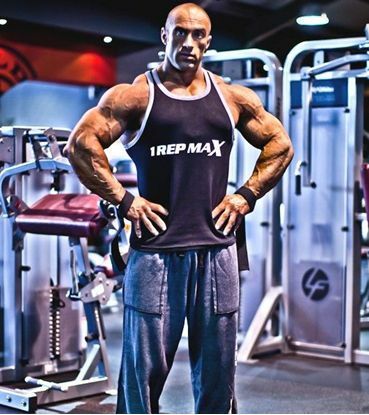 The 1 Rep Max Union Tee is fitted around the arms, but sits loosely on the torso, allowing easy of movement whilst training. 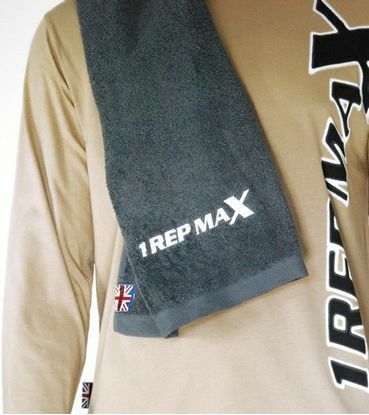 It has the small 1 Rep Max logo on the front with a large eye-catching Union Flag design on the back. Medium - Chest 44"- 46"
Large - Chest 46"- 48"
XL - Chest 48"- 50"
XXL – Chest 50"- 54"
Copyright © 2019 1 Rep Max. All rights reserved.